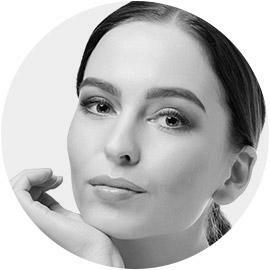 A facelift (rhytidectomy) with Bellevue & Lynnwood cosmetic surgeon, Dr. Craig Jonov, is a procedure performed to minimize the signs of aging on the face. Factors such as genetics, sun exposure, and alcohol and tobacco use, affect how the face ages, eventually resulting in decreased muscle tone and lost skin elasticity. 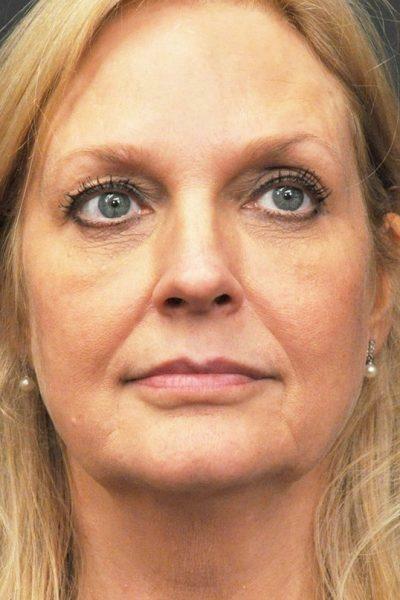 A facelift addresses issues of the mid-face, lifting deep layers, redistributing fat, repositioning underlying tissue, and redraping overlaying skin. 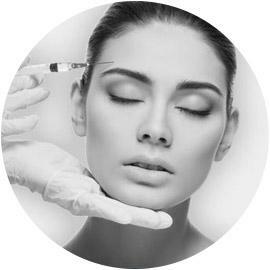 Dr. Jonov may recommend an injectable filler or a product such as BOTOX to compliment the results of the facelift. In addition, to address issues below the chin, a neck lift may be performed as well. There are various techniques used today to perform a facelift. Facial anatomy, skin laxity and the overall aesthetic goal of the patient will determine the best approach. Each procedure will be unique to the patient and will vary based on the type and location of the incision, the number of tissue layers affected, the plane of elevation and the level of invasiveness. This SMAS facelift is considered the gold standard. This surgery, while more complicated, produces results that are more dramatic and longer lasting. The technique involves manipulating a group of muscles beneath the skin known as the superficial musculo-aponeurotic system (SMAS). This section of muscle controls facial expression. An incision is made along the hairline from the temple to just behind the earlobe. The skin is then separated and lifted. The underlying muscles and tissue are tightened and secured so they maintain their new position. The skin only facelift has been in practice since the early 1900s. Known as a cutaneous facelift, this technique is less invasive because it addresses the skin only. The result of this surgery is a bit subtler than some of the newer muscle tightening procedures. However, it also offers a lower risk and recovery period for the patient. 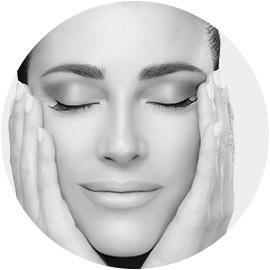 BOTOX®, injectable fillers, microdermabrasion, and chemical peels are examples of some non-surgical procedures that can assist in smoothing out wrinkles, improving fine lines and adding facial volume. These procedures also help to even out skin tone. However, these are treatments that will only affect the skin’s surface. Patients with loose skin, drooping jowls or a sagging neck will need to consider surgery if they want these features improved. In the days immediately following Facelift Bellevue Surgery, patients will feel tight and pulled. These are some short-term effects, but they will subside. It’s important to find a reputable surgeon skilled in facial surgery. Surgeons who know what they are doing will make every effort to work within the confines of the patient’s bone, skin and muscle structures so a younger, more natural look can result. Facelift Seattle Surgery does require a long incision. However, in almost all cases, these scars are well hidden as they fall just along the hairline and around the ears in the natural folds of the scalp. In most cases, the scars should be barely visible to the naked eye. The common age range for patients who undergo a facelift is between 50-70. It is safe to say most patients will look 5-10 years younger following a Facelift Kirkland Procedure. Younger patients (40-50 years old) generally have stronger skin elasticity so their results may last longer than those of someone older. However, older patients may have results that appear more dramatic and, for them, this can be very worthwhile. 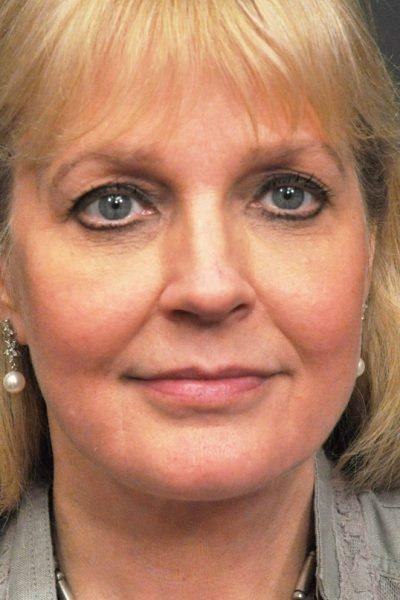 Patients should think of a facelift as a process to turn back the aging clock. You will still age, but you will appear a few years younger. All Facelift Lynnwood Procedures are performed under general anesthesia at an accredited surgical facility. The length of the surgery will vary, but it generally takes between 3-4 hours. This surgery is considered an outpatient procedure. However, some patients may be required to stay overnight in the hospital. After surgery, patients will be bruised and swollen and the face and neck will feel tight. This will gradually improve within a few days. It is common for patients to feel anxious about how their face will appear. Patients need to understand it can take several full months for the final results to appear. ”I am so glad I had this Facelift. My skin is just beautiful and smooth. I enjoy coming here to the Gallery w/Dr. Jonov and his staff they make you feel welcome and at ease. Kudos to you Dr. Jonov! KimGlad I made the decision to come here! 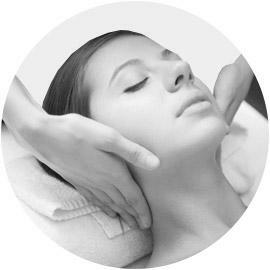 To schedule a complimentary consultation with Dr. Jonov or with questions about Facelift Surgery at The Gallery of Cosmetic Surgery serving Kirkland, Bellevue & Lynnwood, WA.